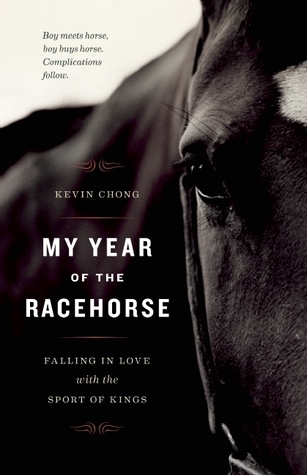 Kevin Chong is not just an all-around good guy, but also an author of four books, including his latest, My Year of the Racehorse. 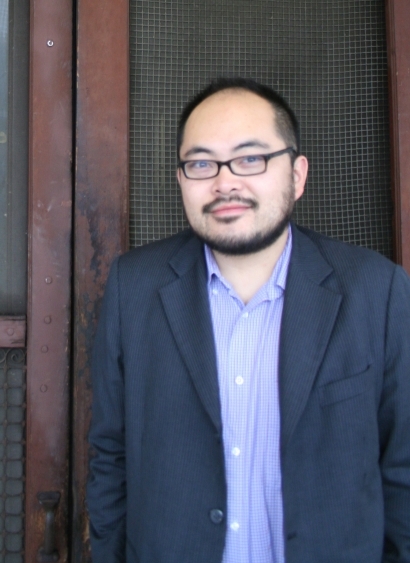 It just so happens that he also wrote one of my favorite pieces from last year about a corner of Vancouver's restaurant scene, "Revisionist Chinese" for Walrus magazine. Kevin appears at The Word on the Street (September 28th to 30th), and we have a copy of My Year of the Racehorse to giveaway (details below). Here's his Top Slop. I love breakfast at the Acme. Usually I get the breakfast special. My girlfriend likes how they make their eggs in the oven, the coffee is normally excellent, and the staff is very friendly. For lunch, I am going with Chubby Lamb in Richmond. I teach at UBC and the Surrey and Richmond campuses of Kwantlen Polytechnic. There is an abundance of cheap but bland grub at UBC, a cafeteria and some nearby Indian buffets in Surrey, and the food court across the street in Lansdowne Mall in Richmond. While Chubby Lamb is best known for its hot pot, I like the eponymous lamb in rice noodles and soup. For dinner, I really like Pronto on Cambie. The porchetta sandwich is their claim to fame but growing up in a Chinese household it's a little hard to get excited about pork belly; I feel the same way about tail to snout eating (which should really be called "How People Eat Outside of North America"). But they always have a pasta special, not expensive and not humongously portioned, that really sings with flavour. For a chance to WIN A COPY of My Year of the Racehorse, make up your favourite racehorse name and leave it in the comments. Be inventive! We'll pick our favourite. 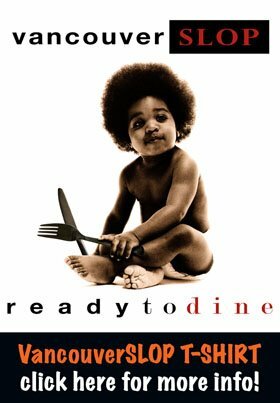 Contest ends at 11:59PM (Vancouver time) on September 28th.